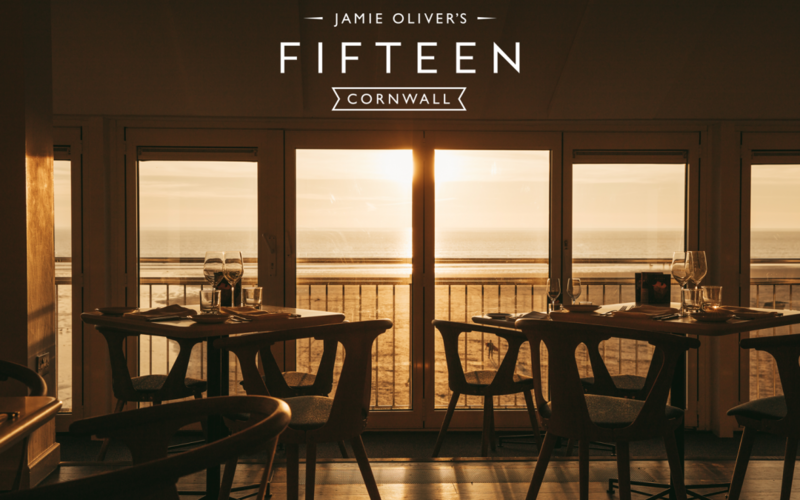 From February, our wines will feature on the wine list at Jamie Oliver’s Fifteen in Cornwall. 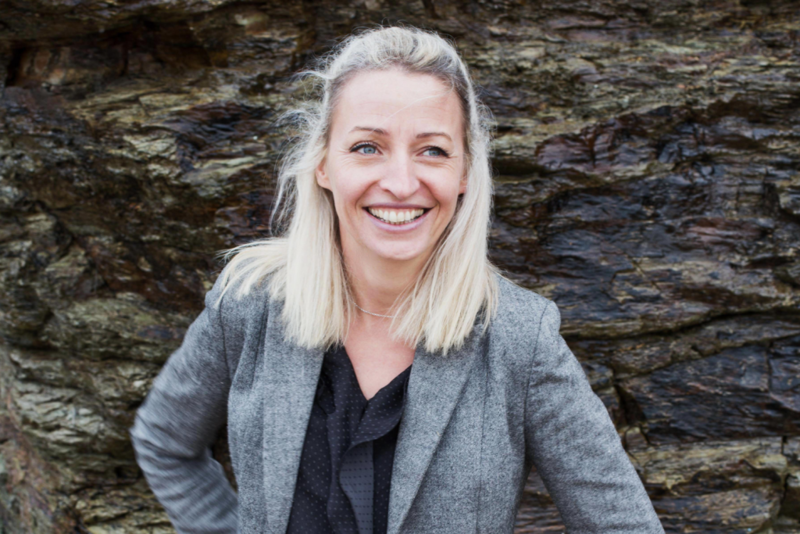 Overlooking Watergate Bay, Jamie Oliver’s Fifteen Cornwall is one of the South West’s most spectacular spots for lunch or dinner. 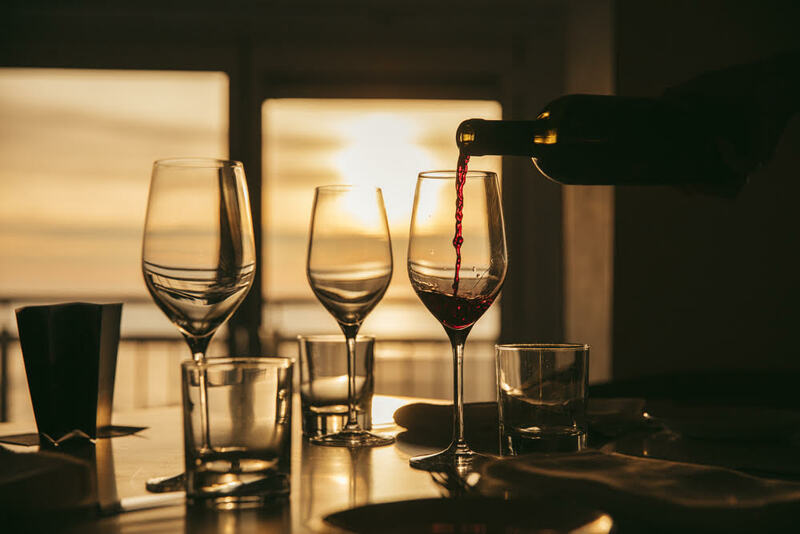 Diners can watch surfers racing over the waves or sit back and take in a glorious Cornish sunset through the restaurant’s vast picture windows. This fabulous restaurant offers a unique blend of Italian influenced food, knowledgeable, friendly service and an inspiring commitment to making a difference in young people’s lives through their apprenticeship scheme.